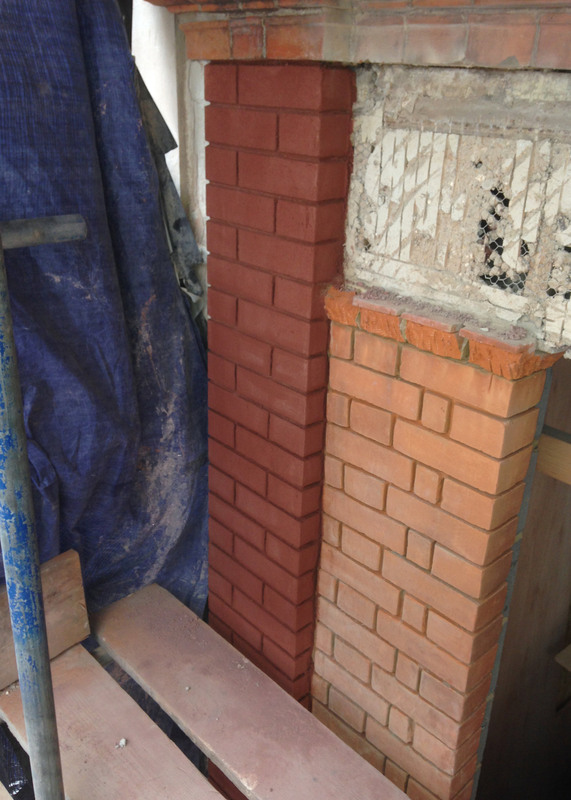 Here at Spartan Restoration we specialise in all forms of brick repairs from flat bricks to moulded bricks and brick replacements. 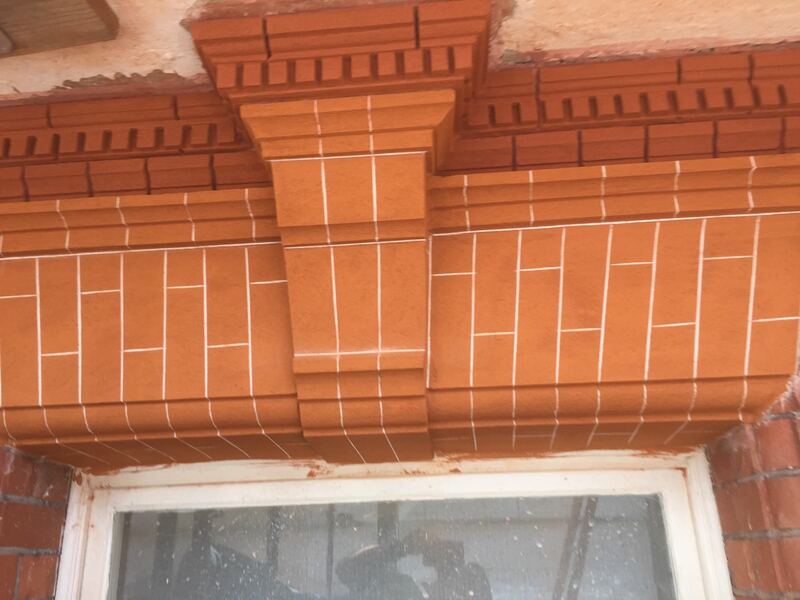 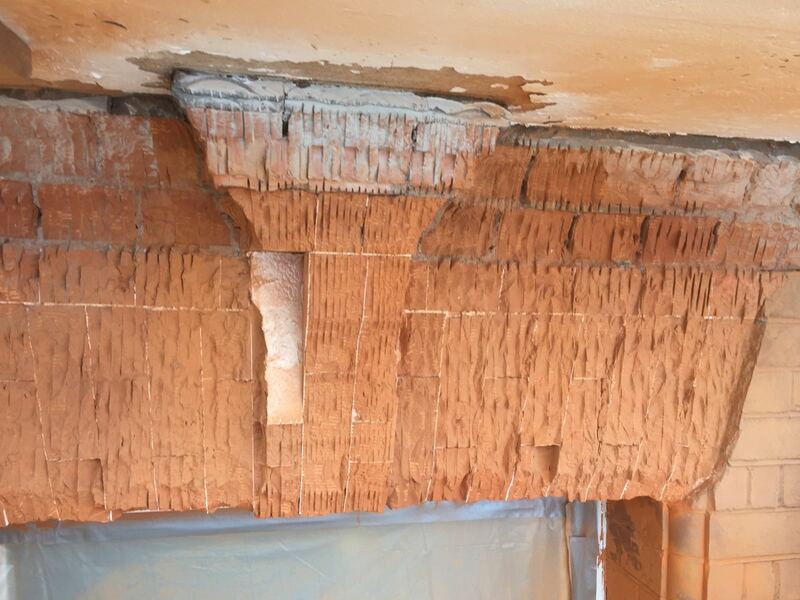 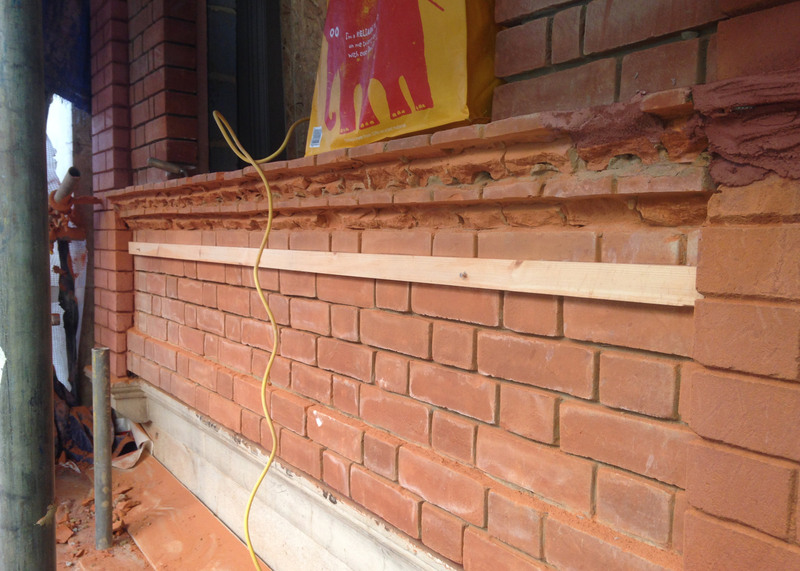 It is important that only experienced professional restorers such as Spartan Restoration carry out brick repairs to prevent the risk of further damage. 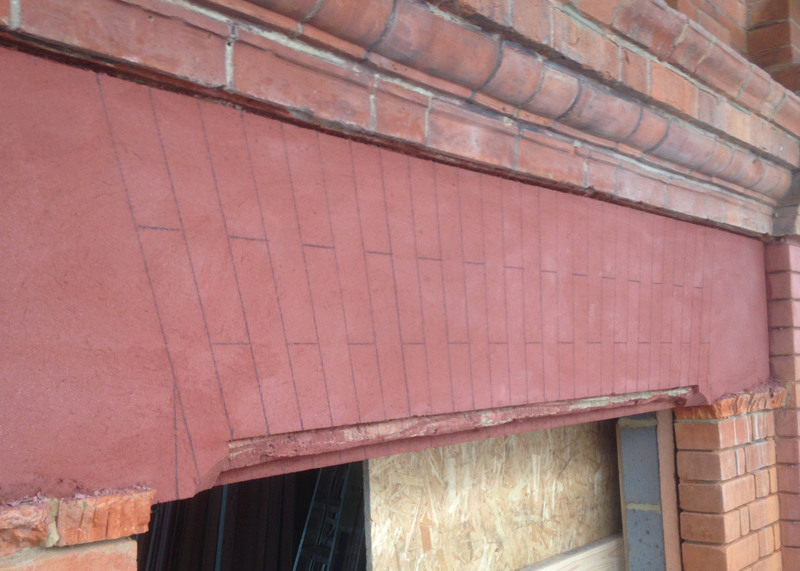 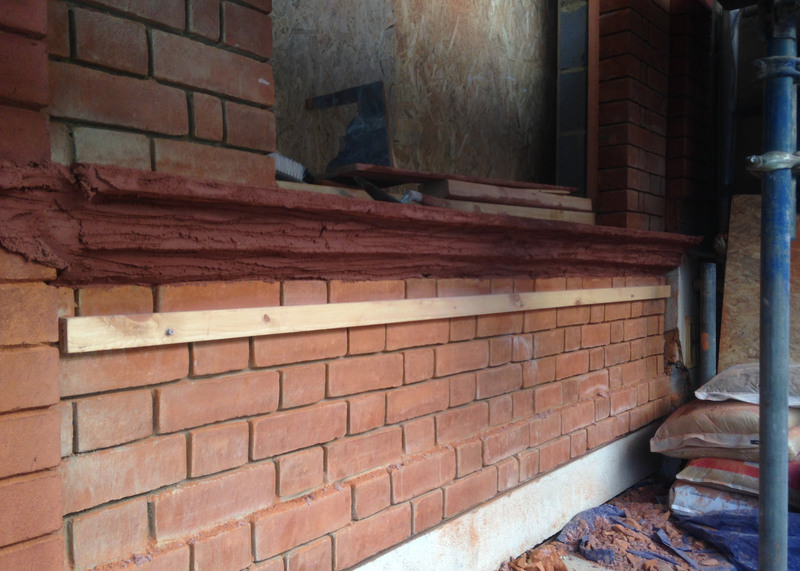 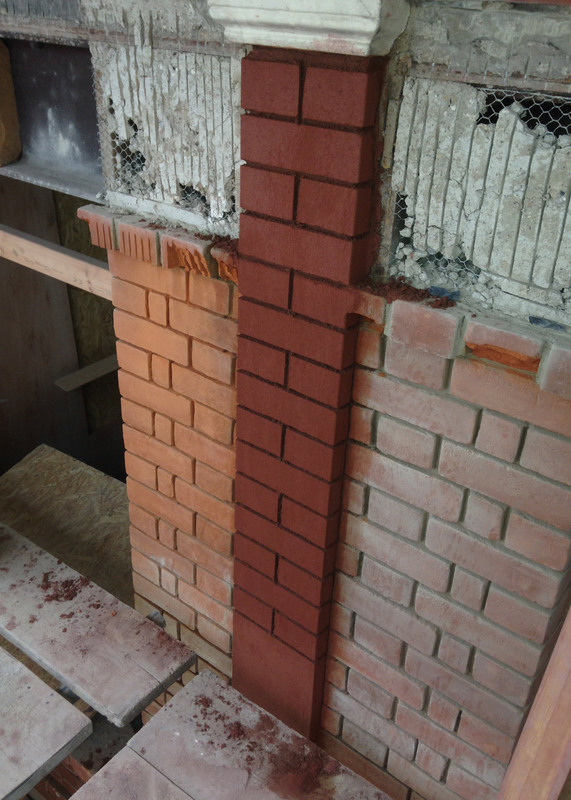 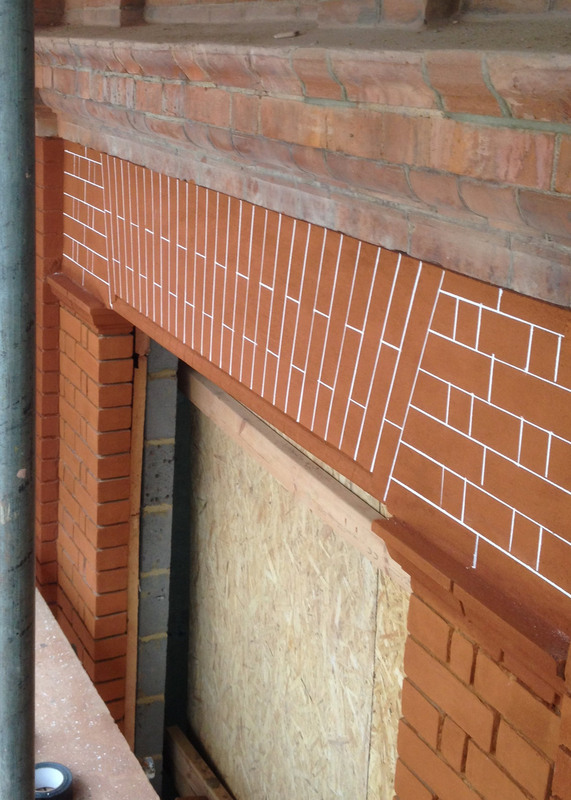 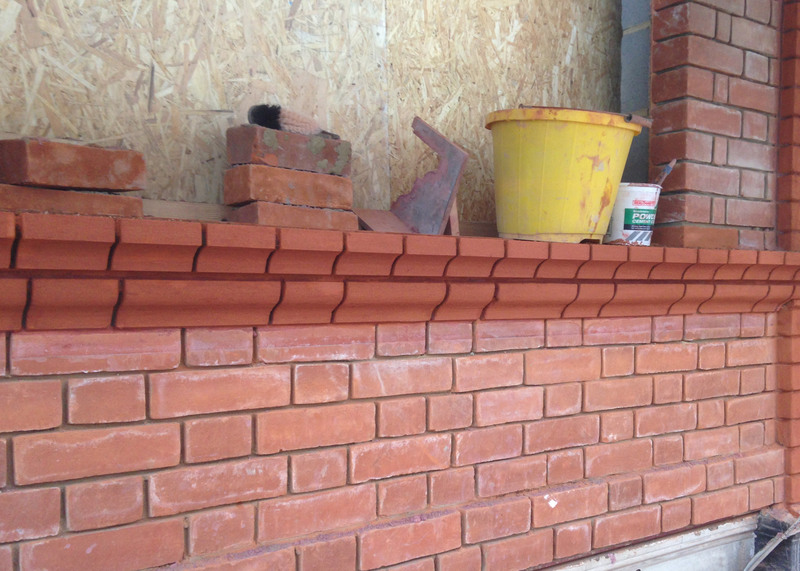 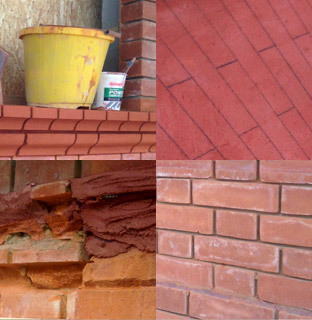 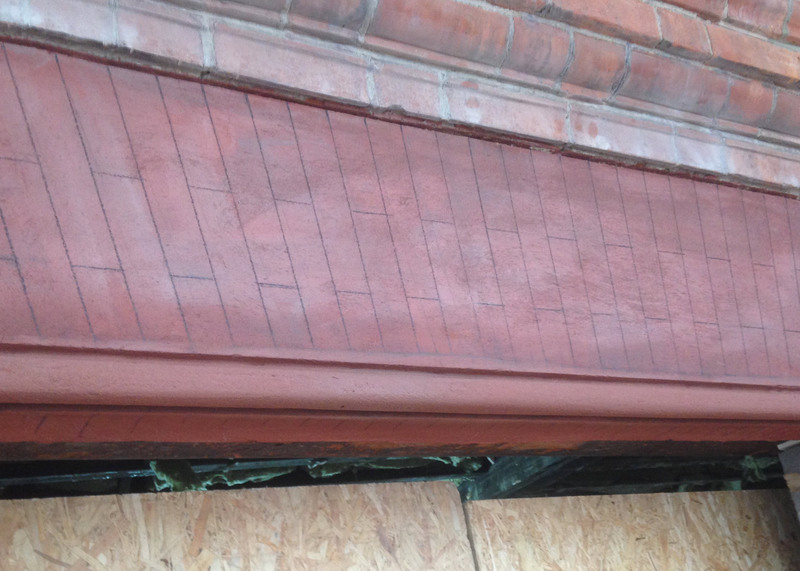 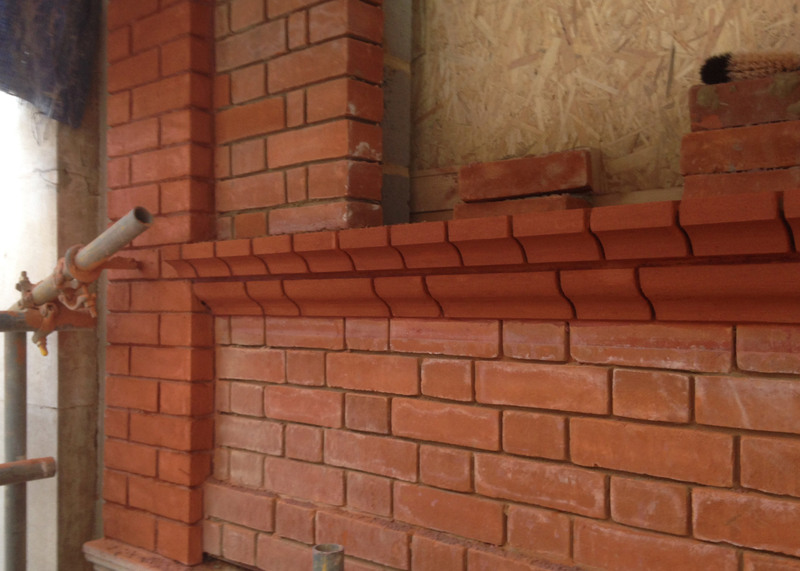 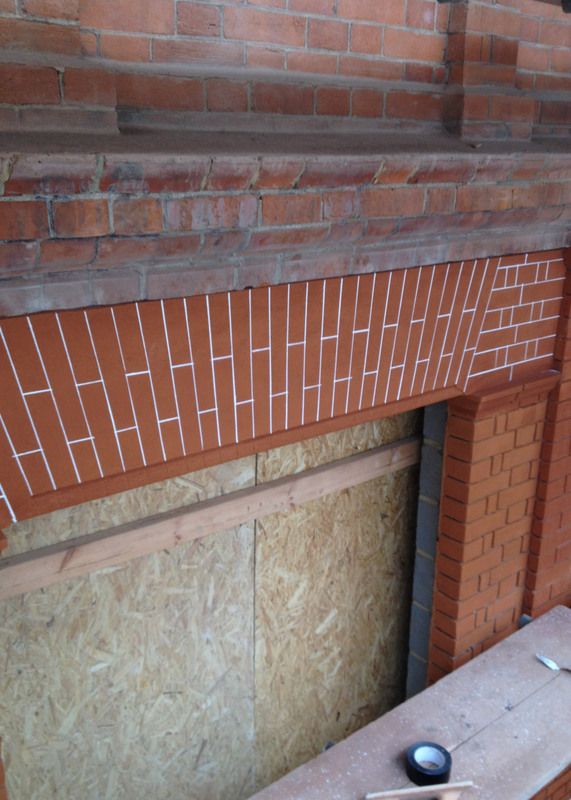 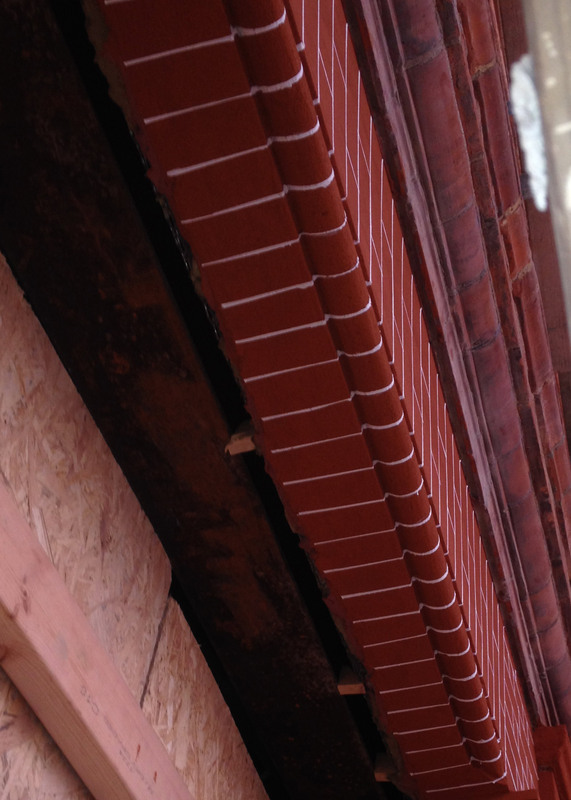 We ensure that our brick repairs match the colour of your surrounding brickwork.